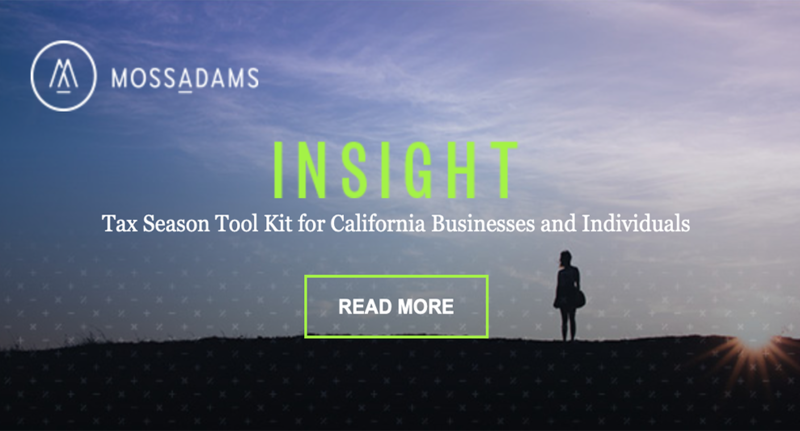 Moss Adams’ 2019 tax season tool kit features the latest developments in California tax law. 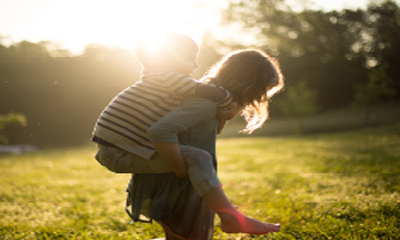 Moss Adams looks at how environmental, social and governance investment strategies could benefit you and your business. 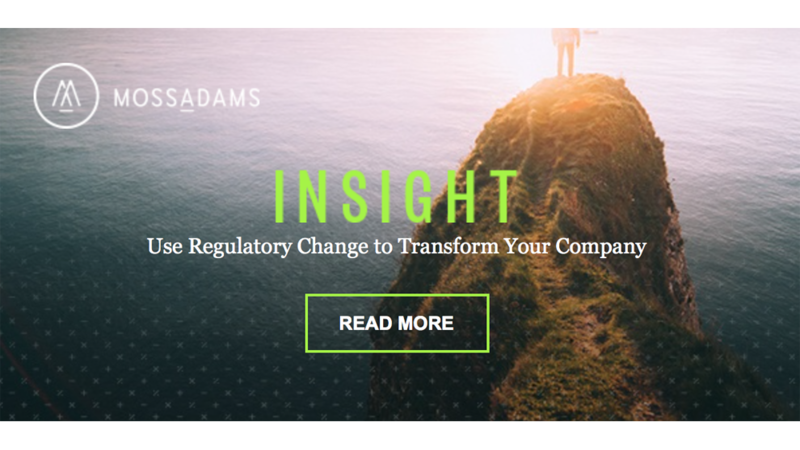 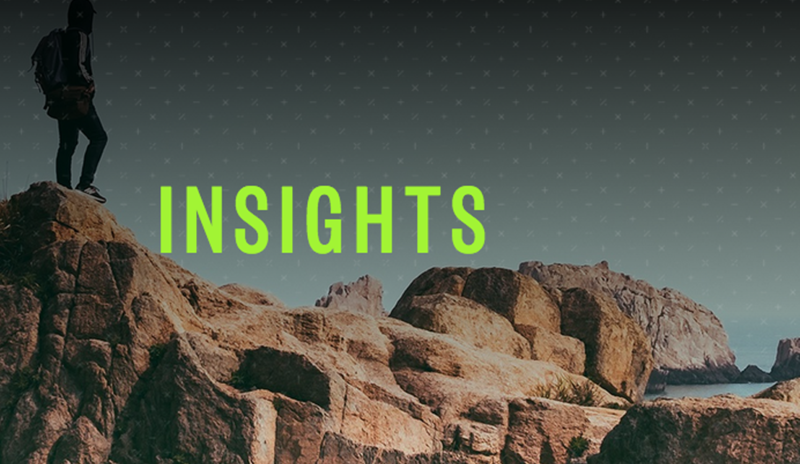 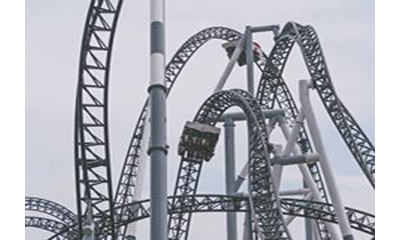 Moss Adams’ latest Insight details how to use regulatory change to transform your company.